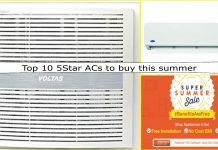 I am sure you know there is huge presence of polluted gases and chemicals in our indoor surroundings which are affecting are health and Indoor plants can be most useful in absorbing harmful chemicals & helps in cleaning the indoor air. 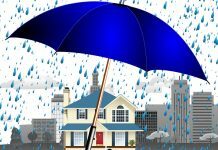 Many reserches proved that indoor plants are the powerful weapon when it comes to purify the rising levels of indoor pollution. 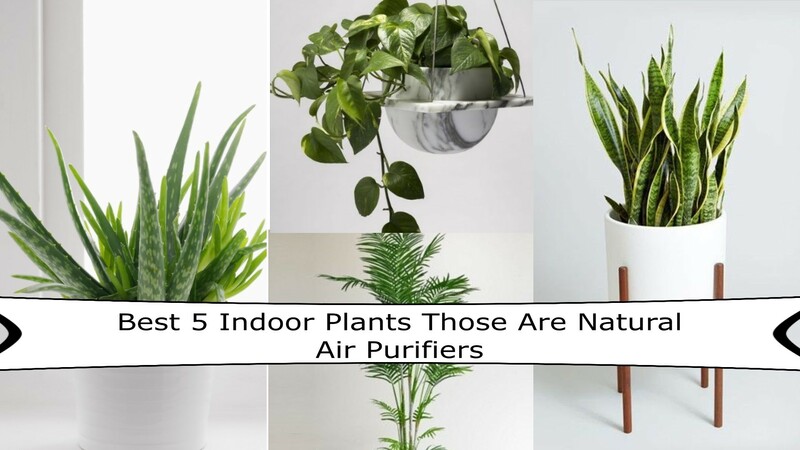 The NASA Clean Air study led by National Aeronautics & Space Administration established in 1989, find out the indoor plants very effective in cleaning the indoor air , as per there study one plants able to clean 100sqft area of a room. Popular plants were tested for their ability to create oxygen and filter common toxins like formaldehyde (present in carpets, particle board furniture, pressed wood products, foam insulation, paper products, cleaning agents, adhesives, permanent-press clothes and fire retardants),trichloroethylene (found in varnishes, paints, and adhesives), and benzene (found in plastics, synthetic fibers, and detergents) to purify the air astronauts breathe. 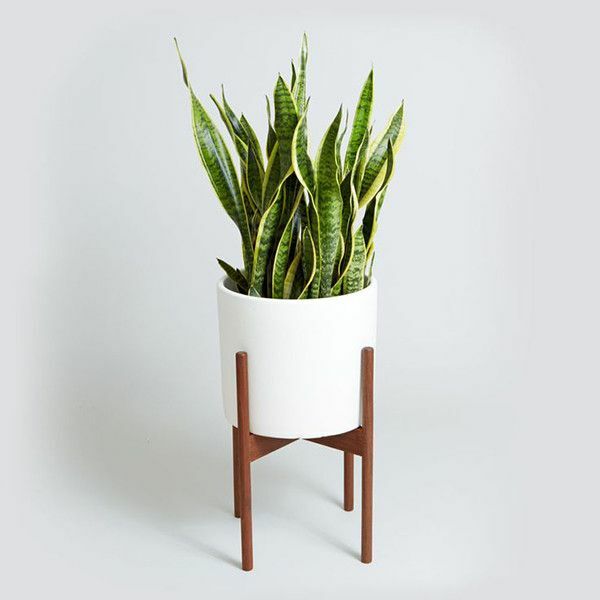 Sansevieria trifasciata is commonly called “mother-in-law’s tongue” or “snake plant”, because of the shape and sharp margins of its leaves. The NASA Clean Air Study found S. trifasciata has air purification qualities, removing 4 of the 5 main toxins. By using the crassulacean acid metabolism process, it is one of the rare plants which also remove carbon dioxide at night. This easy-to-grow, sun-loving succulent helps clear formaldehyde and benzene, which can be a byproduct of chemical-based cleaners, paints and more. Many people have Aloe Vera in their homes because of its so many health benefits. Aloe vera gel helps is healing burns, cuts and even in making your skin glowing. 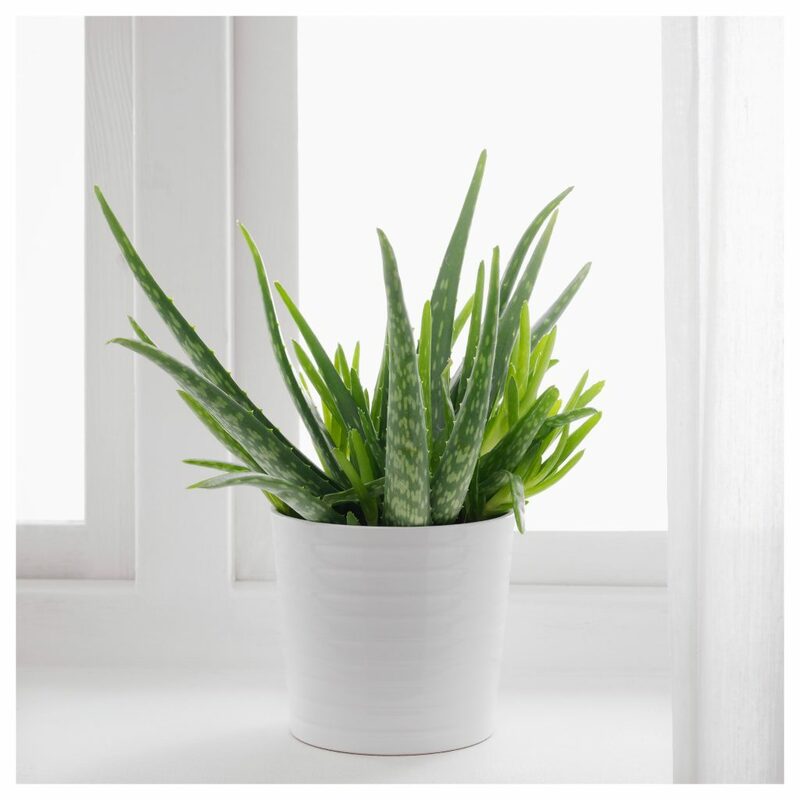 Sharing your room with Aloe vera plants could give you a slight oxygen boost while you sleep. 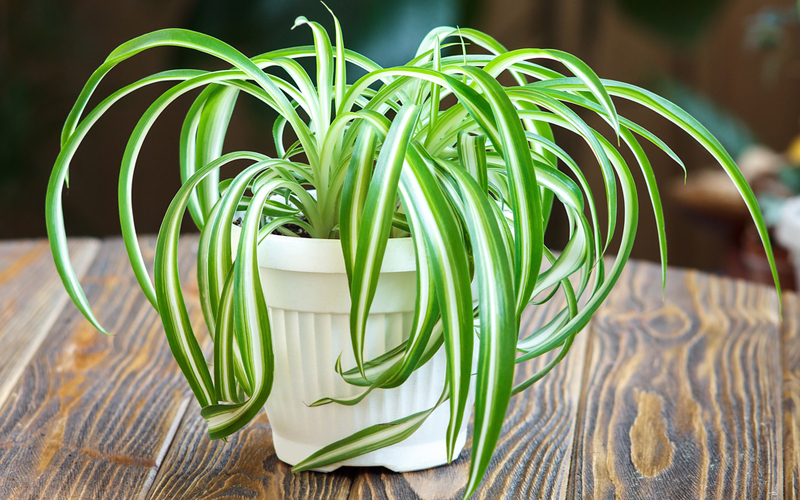 The spider plant battles benzene, formaldehyde, carbon monoxide and xylene, a solvent used in the leather, rubber and printing industries. Not only this, this plant is also considered a safe indoor houseplant if you have pets in the house. 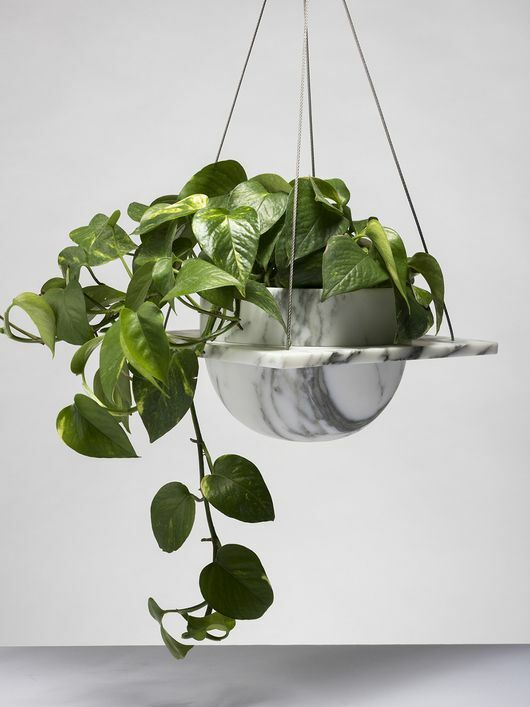 Another indoor plant for a healthy home is Golden pothos. This one is so powerful plant for tackling formaldehyde. Golden pothos, also known as devil’s ivy, stays green even when kept in the dark. These plants need bright, indirect light and make sure you don’t overwater them or you’ll end up with a case of root rot. Golden pothos is a poisonous plant and should be kept away from small children and pets. Hanging them in balcony or around kitchen area can even make your home look so beautiful. You can use these natural air purifier plants to decor your home. 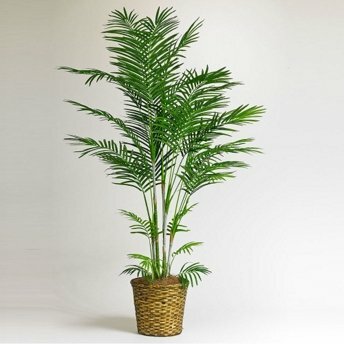 Also known as the Butterfly Palm and the Areca Palm, the Bamboo Palm is another hardy plant native to Madagascar that does an excellent job as an indoor, air purifying plant, with a particular penchant for formaldehydes, benzene and carbon monoxide. As an added benefit beyond air purification, Chrysalidocarpus lutescens is also a natural humidifier, producing a liter of ambient water every 24 hours, making it a well suited plant for dry climates or those with breathing troubles. Next articleDeepika as Rani Padmini in Padmavati- Royal, Majestic, and Spectacular! Hey, I am Swati :) And I love to write my mind here. Keep reading my thoughts here.